Please note that all close protection or security related jobs and course listings are now listed on our Linkedin Group. Please click the icon below or go to http://www.linkedin.com/groups?gid=1846044 to join the group or view jobs or courses. NOTE: This group is only open to members of armed forces or police force looking to get into close protection or security or anyone already working in CP or security! 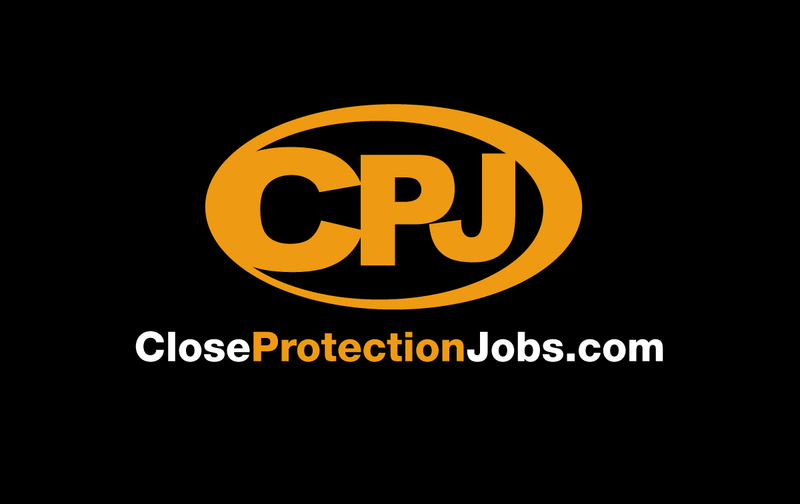 © 2019 CloseProtectionJobs.com. All Rights Reserved.